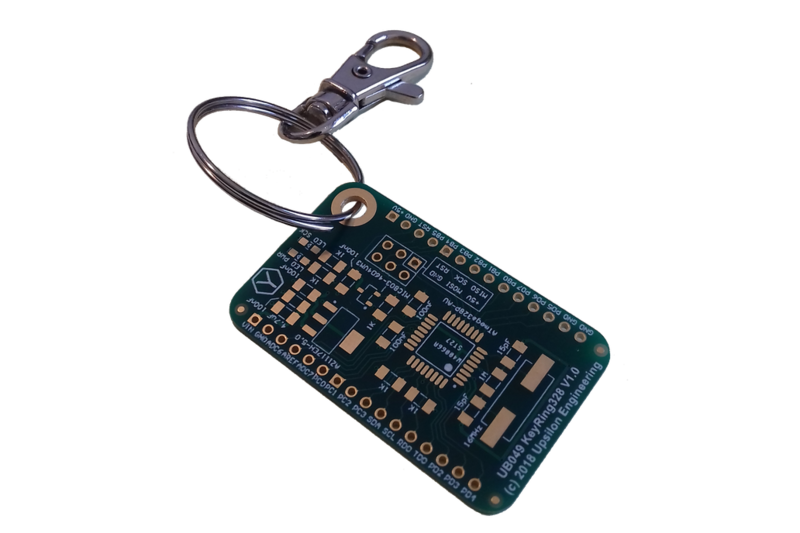 Use this PCB naked as a key ring, or mount components to create a basic ATmega328P dev board, and also use it as PCB design rules reminder. 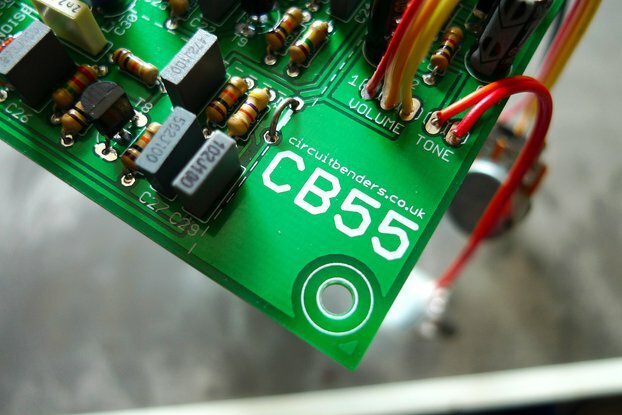 Used like an essential key ring or like an ATmega328P minimal development board, this board permanently helps you to design your PCBs thanks to basics design rules printed on its bottom side. On one side, a cool routing design, based on real components and real schematics. Nothing else to do, just attach your keys on the PCB trough the big hole. On one side, a cool development board. 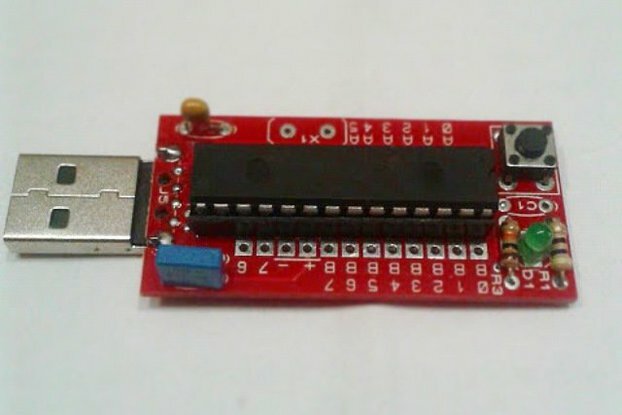 Based on schematics and BOM, you can solder your components on the board to use it like a minimal ATmega328 development board. The majority of components are easily soldered by using 1206 bodies. Only two LEDs are available in 0805 cases. 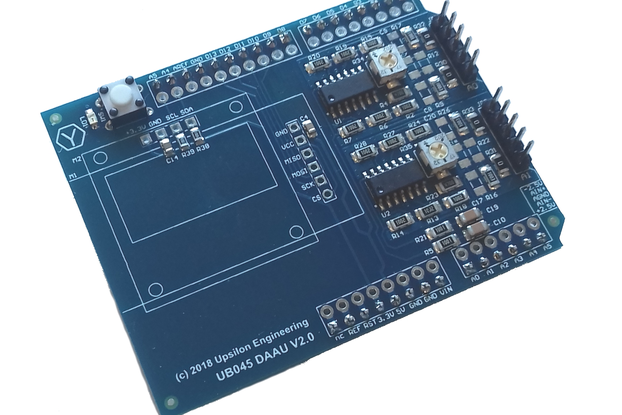 The rest of components like ATmega328, LDO and crystal are easily soldered too. Programming the board is done trough native ICSP header / SPI bus. Use AVRStudio IDE to write and compile your code, and programmer like AVRDragon to programm the microcontroller with ICSP header. For order value < 22€, the shipping is VAT free and customs fees free. For order value > 22€ and < 150€, POST LUXEMBOURG applies 17% VAT + 15€ customs fees, directly asked from customer.